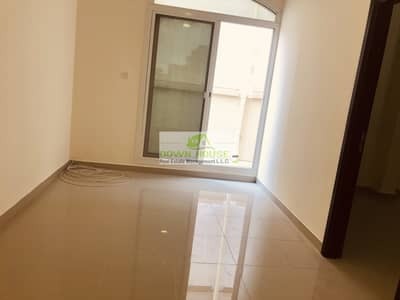 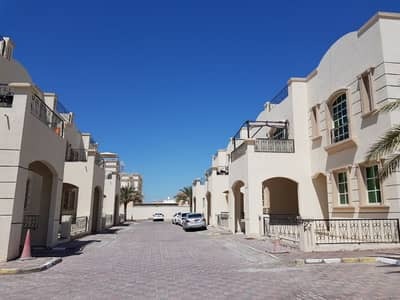 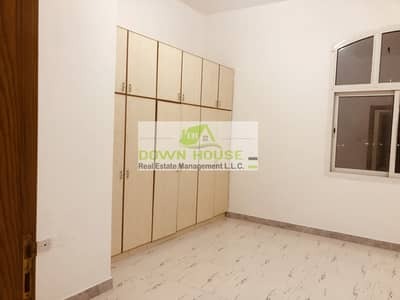 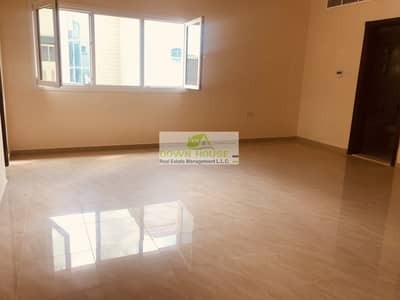 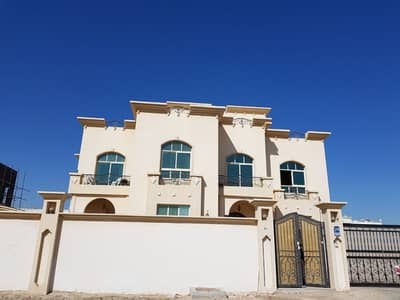 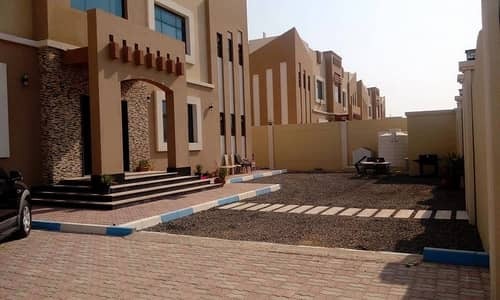 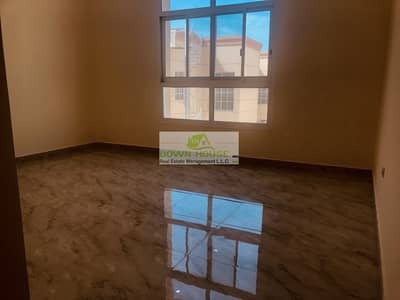 HOT OFFER THREE BEDROOM HALL IN KHALIFA CITY (A) . 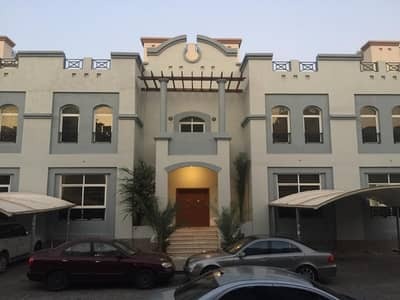 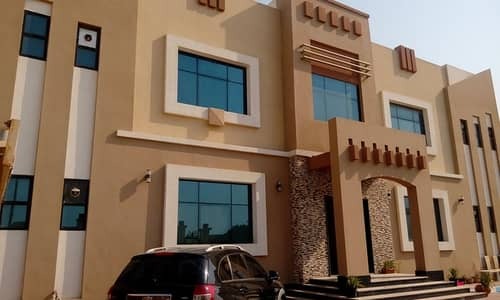 Huge studio flat in khalifa city a, behind market. 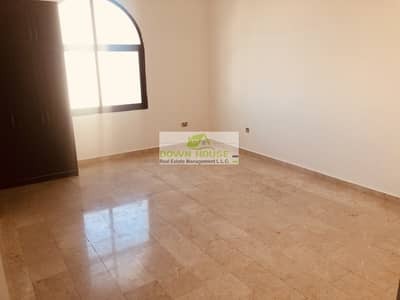 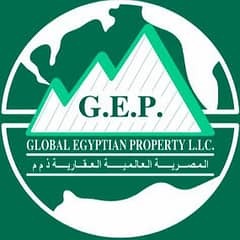 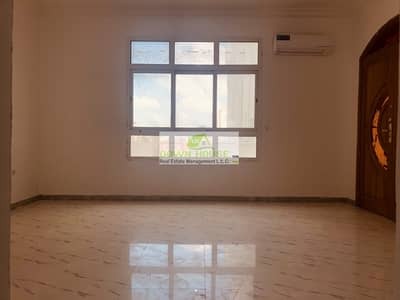 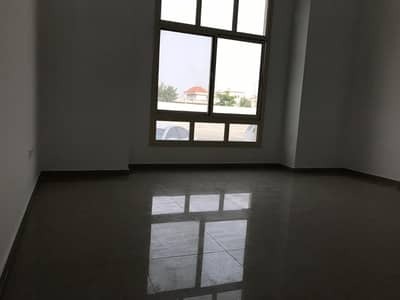 Huge 1- bedroom hall in khalifa city A .